After recently targeting Pakistan on Twitter, President Trump took aim at the Palestinian Authority on Tuesday. 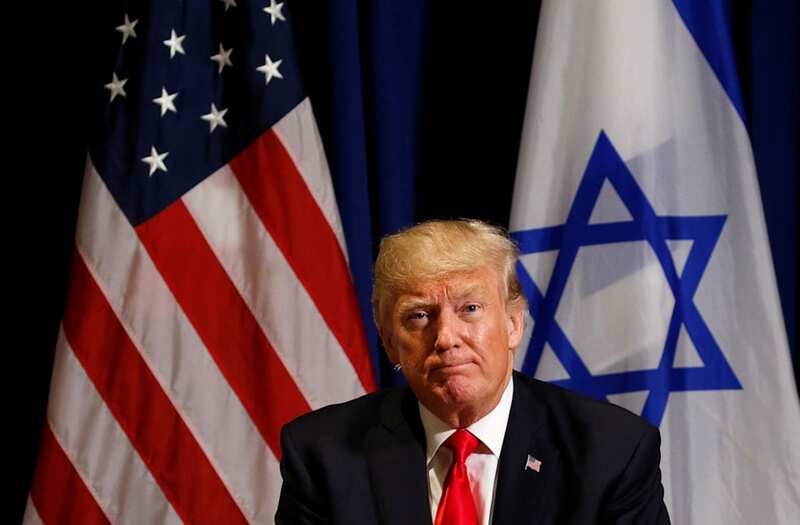 Early in December, Trump announced that the U.S. will acknowledge Jerusalem as the capital of Israel, a departure from decades of policy. That declaration has been met with significant international opposition. Meanwhile, Nikki Haley, the U.S. Ambassador to the United Nations, echoed Trump’s remarks in a press conference earlier on Tuesday.